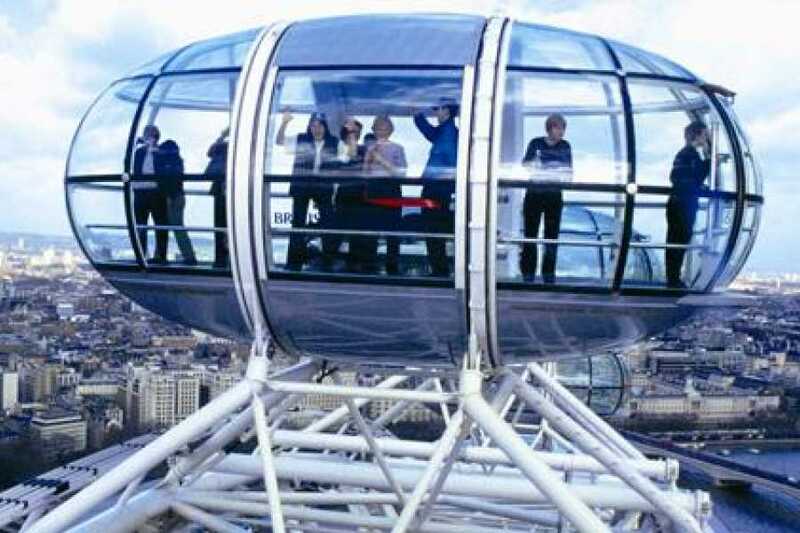 The London Eye experience gently sweeps riders high above the River Thames to enjoy breathtaking views of London. Book your own private capsule and take to the skies with up to 25 guests! Invite friends and family to drift high above the River Thames and enjoy panoramic views of the capital. 48 hours booking required to confirm your time slot.